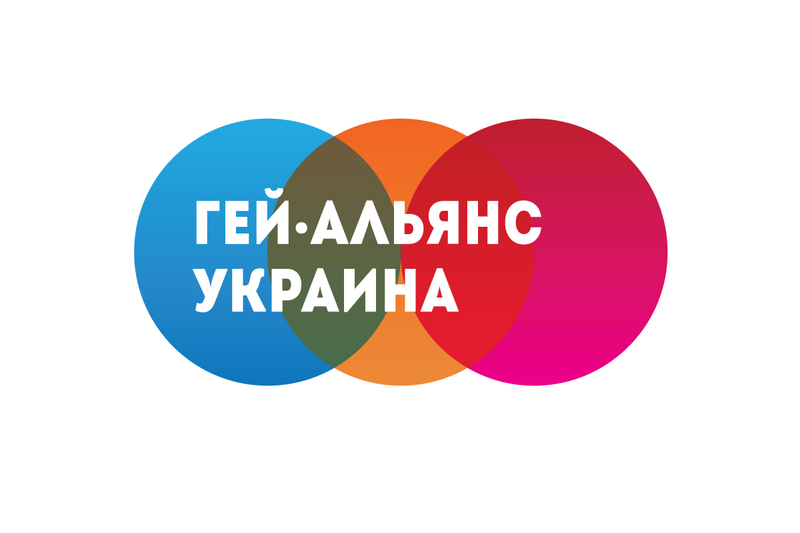 On April 26, 2016 on a special meeting of UPO GAU board the resignation of UPO Gay Alliance Ukraine executive director Volodymyr Naumenko was considered. The board discussed the current situation in the organization and also the issues of organization of KyivPride 2016 this year. The board thanked Volodymyr Naumenko for effective cooperation and wished him luck in preparation for the Pride. Also the board of UPO GAU appointed Anna Leonova for the position of the executive director of UPO GAU. Previously she was the regional development manager of UPO GAU and participated in the preparation of last year Pride in Odesa. Has a semi-finalist of the reality show Ukraine’s Got Talent decided to organize a pride in Kherson?